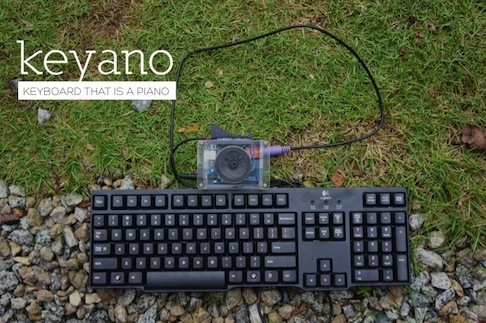 The Keyano repurposes a keyboard into a musical instrument. We buy them, we love them, we use them, and then we toss them. 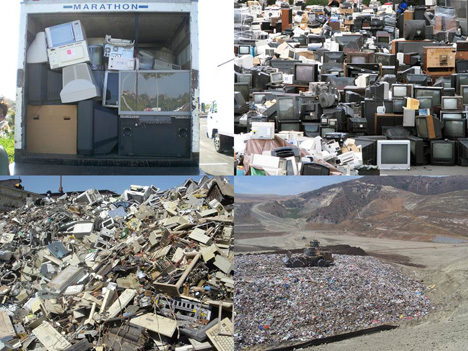 Our gadgets are ever present until they're not, and while it would be nice if we could just drop them into a black hole, our gadgets end up somewhere, and that's often in landfills around the world. Bigger gadgets like ecoATM help you take your smaller gadgets and earn money for recycling them. But what about all that waste already out there? What can be done? That's the challenge taken up by designer and technologist Dhairya Dand, who came across a striking image while backpacking in Cambodia. "I was around suburban Phnom Penh and came across enormous land fills stretching miles and miles," he told me in an email interview. 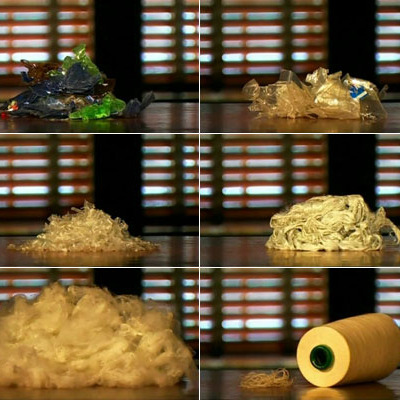 "These were piled with eWaste dumped from the developed world. What was more appalling, was that kids who should be in school were working here in the landfills. Most families had migrated from villages leaving behind agriculture to these landfills for a rich pay of a dollar a day." Dand launched ThinkerToys, an initiative to solve these dual problems--massive amounts of electronic waste in landfills in the developing world, and a lack of educational resources for children in those countries. Thinker Toys picks up basic electronic equipment, like keyboards, mice and speakers, none of which need to be modified or brought back to factories. For now, Dand has been using Arduino but he plans to develop low-cost chips, called openTOYS, that make the project more scalable and accessible. Ultimately, the goal is that Thinker Toys are entirely open source, allowing makers around the world to develop designs on the platform that can then be applied in any context, whether that be rural Cambodia or the local junkyard. Indeed, the open source nature of the project opens the door for Thinker Toys to be as much fun for grown-up kids and makers as they are for the kids who will benefit from the newly repurposed gadgets. 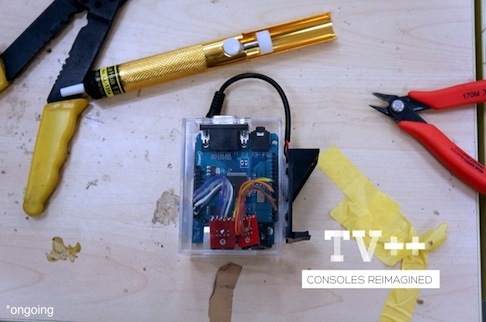 TV++ plugs into an old TV or CRT monitor and turns the display into a functional computer. 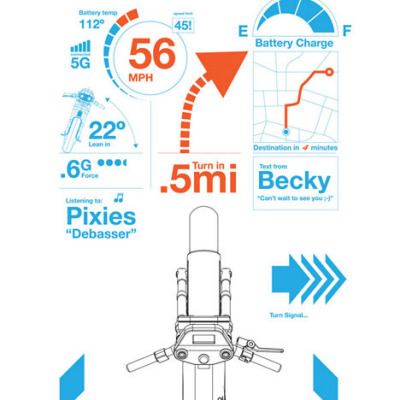 "As a kid and as an adult," Dand wrote, "I have loved toys that are low-fi, that are DIY and those that surprise, delight and infuriate. Fun should not have a price. 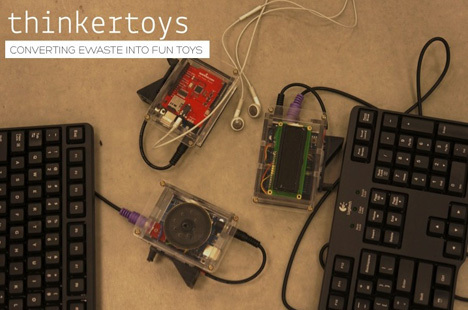 I want to convert all the eWaste out there into toys, that is the goal." 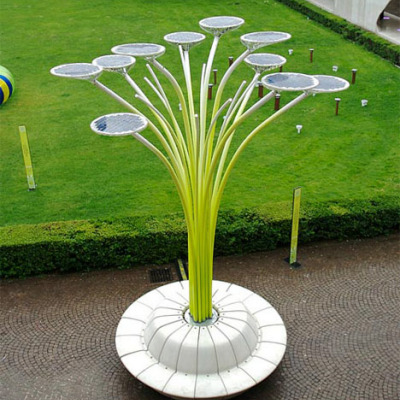 I think this is an excellent idea to convert e-waste into fun and interesting and rather useful products! It is seems to have a lot of scope..perhaps with a little more "Thinker"-ing it could even spawn ultra low cost laptop-ish devices, which i imagine would definitely be better than the "Aakash" ULC-tablet initiative by the Indian Govt. in the context of education for large masses which donot have access to computers. Wonderful!! But on the face of it, it looks like a 'Short term Solution'. 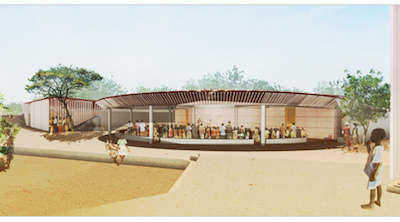 The toys will again be today's gadgets for the developing world, which eventually will become tomorrow's e waste. And looking at the way the 'tech world' is developing, i feel it wont take so long for these toys to go to those landfills again, as wastes. Although by no means, am I discouraging the move, I am still pondering about the effort put in making these 'wastes' usable versus the time these will be used before they are dumped again..